GRAND OPENING OF FANTASTIC NEW COMMUNITY! Conv to I-5, short commute to downtown Salem or Portland. 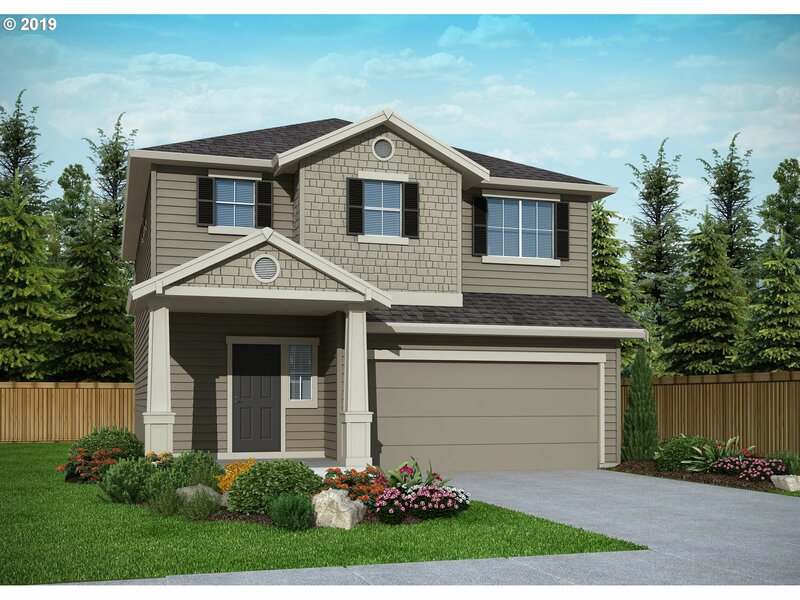 Wide variety ofhome plans, beautiful features and large yards! This home has34 bdrms w/ a Flex space upstairs, 2.5 baths, gas fireplace, granite counters, laminate flooring, gas range, hi-efficiency furnace & water heater! Sales office open daily from 10a-6p. Amazing incentives w/ affiliated lender! Ready in May.